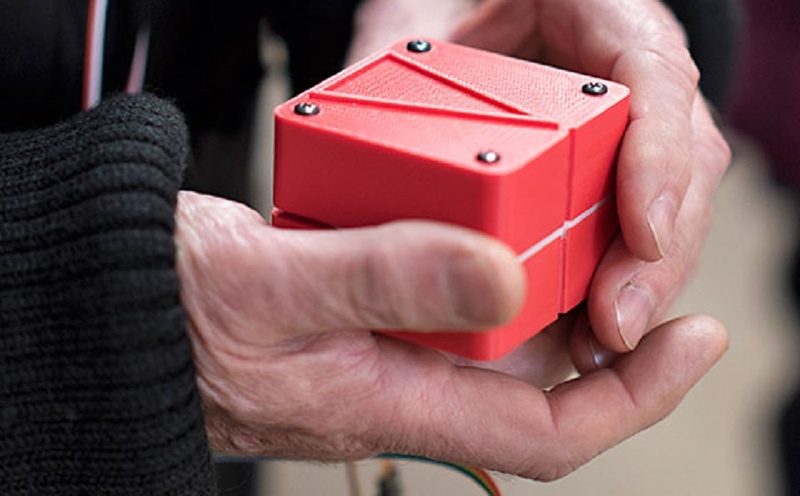 Engineers and researchers from the Yale University have developed a "companion" for both the sighted (a guide in the darkness) and visually impaired. Imagine walking in an unfamiliar dark place where you have zero visibility. With this device, it can guide you by shifting its shape to the corresponding direction you are supposed to go to. Its top half is intended for where the users should go and extends forward to indicate the distance to reach it. The idea is that when you have arrived at your destination, the device becomes a little cube again.Want to know more about this awesome device? Follow this Link!